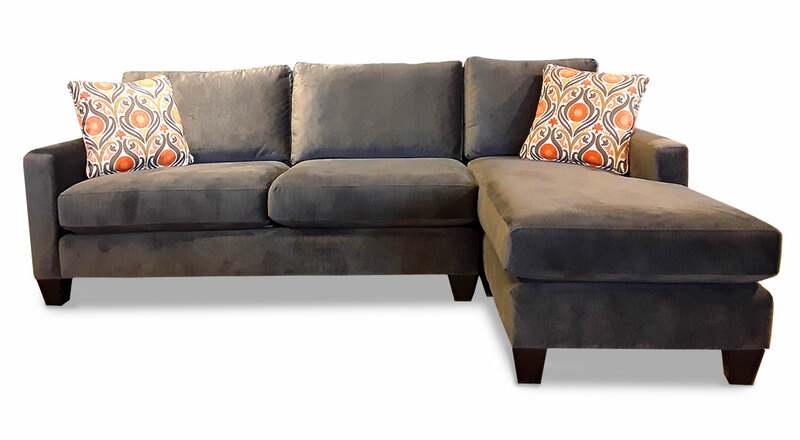 1 Arm Sofa W/Return 89 x 38 x 35 $1290. 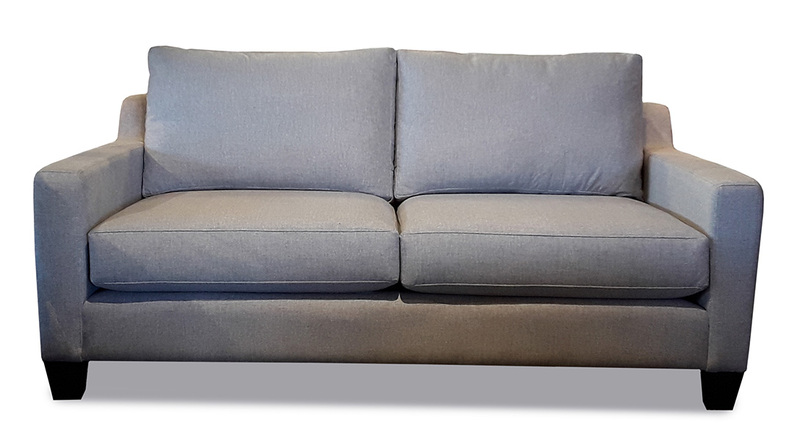 1 Arm Sofa 74 x 38 x 35 $1185. 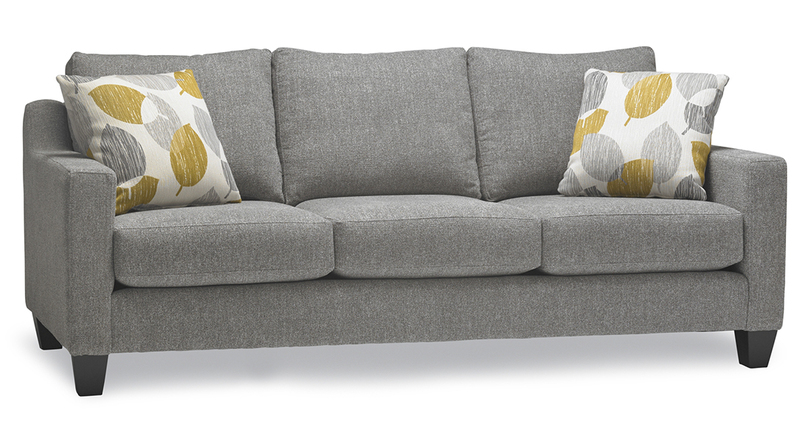 1 Arm Studio Sofa 66 x 38 x 35 $1101. 1 Arm Loveseat 51 x 38 x 35 $1049. 1 Arm Loveseat W/Return 66 x 38 x 35 $1710. 1 Arm Chair 1/2 36 x 38 x 35 $923. 1 Arm Chair 28 x 38 x 35 $881. 1 Arm Chaise 28 x 63 x 35 $1185. Armless Sofa 71 x 38 x 35 $1154. Armless Studio Sofa 60 x 38 x 35 $1049. Armless Loveseat 47 x 38 x 35 $975. Armless Chair 1/2 31 x 38 x 35 $849. Armless Chair 24 x 38 x 35 $818. Wedge 48 x 38 x 35 $986. Corner 38 x 38 x 35 $975.